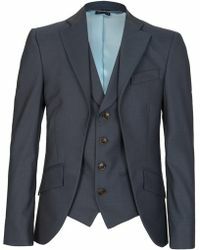 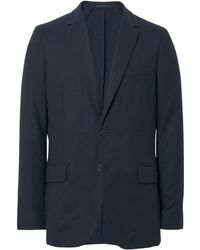 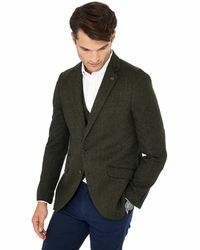 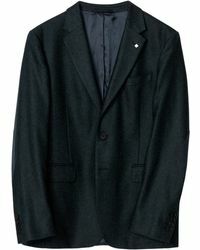 Tailoring has been the crux of a man's wardrobe for generations and the perfect formal jacket is a wardrobe essential. 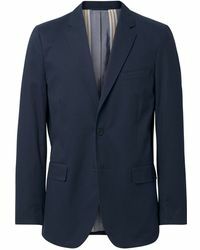 Favoured by businessmen and trend-setters, a perfect formal jacket will remain highly covetable no matter the season. 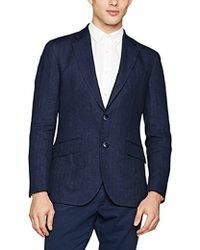 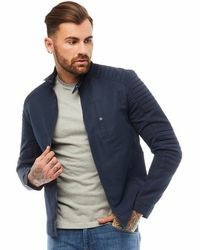 Modern, chic and crafted with an attention an acute attention to detail, a smart formal jacket makes the perfect piece to transition from office to after hours. 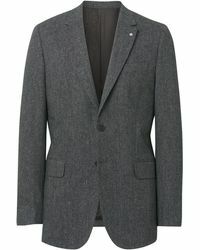 With an assortment of necklines, button closures and fits you'll find the your perfect jacket in no time.